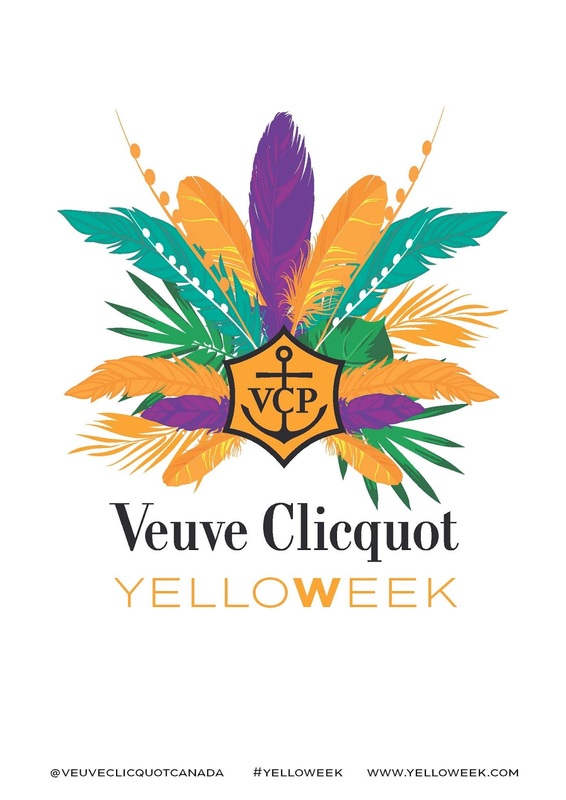 This year, Veuve Clicquot celebrates the 5th anniversary of Canada's favorite annual champagne event, Yelloweek. From the 1st to the 7th of May, Veuve Clicquot invites you to live a festive and fascinating week inspired by the CARNAVAL CLICQUOT which will take place simultaneously in Quebec, Ontario, Alberta and British Columbia. Again this year, Veuve Clicquot offers a series of events that highlight the qualities and legendary joie de vivre of the brand. You will find below all the information concerning the different events of the Yelloweek week in Québec. Yellow TABLE offers a unique Veuve Clicquot menu at the best restaurants in town. Yellow BOUTIQUE is an ephemeral Veuve Clicquot store where you can buy a lot of branded items. It takes place at the Alton Gray in Carrefour Laval all the month of May. Yellow HOTEL offers luxurious nights filled with surprises courtesy of Veuve Clicquot and the Sofitel Hotel Montreal from May 1 to 7.